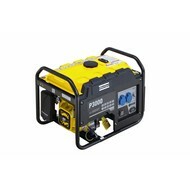 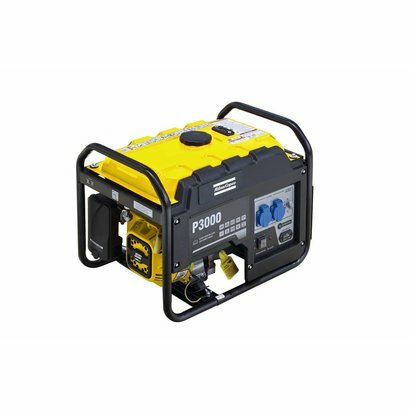 Portable series from Atlas Copco offer solutions for your temporary or continuous power requirements. 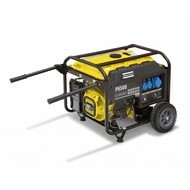 These are easy to transport and are highly durable thanks to their robust design. 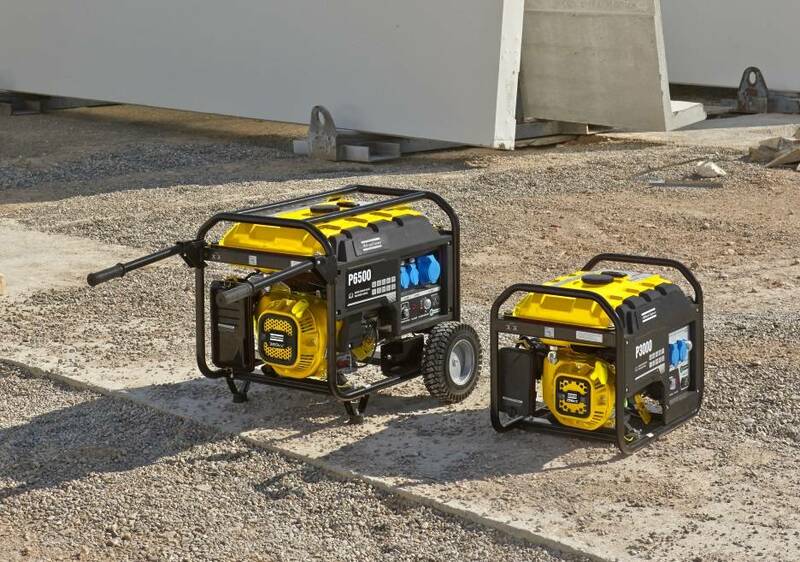 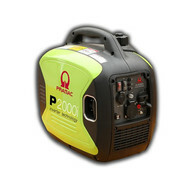 We offer a wide range of Portable Power generator sets, which include products designed to be easily transported and used. 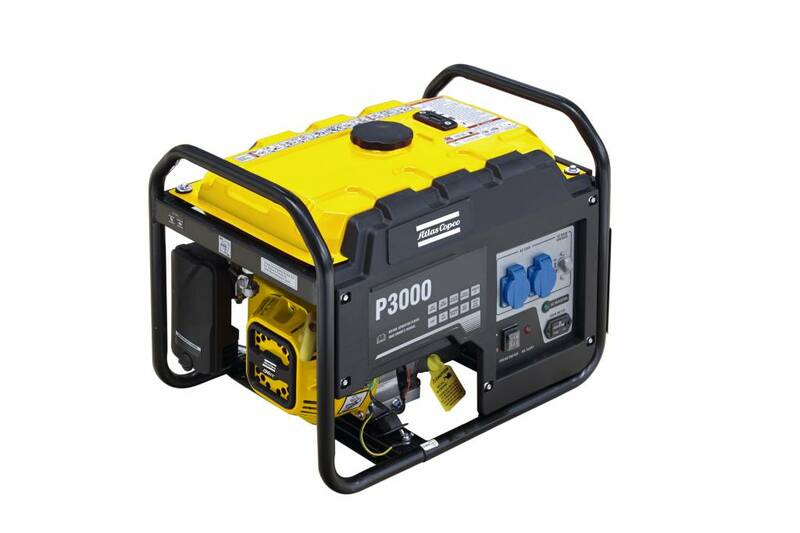 Their high performance, low consumption and easy maintenance make this range ideal for residential use, small businesses, construction, camping, livestock management, agriculture, etc. 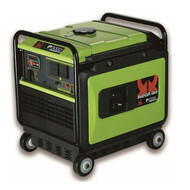 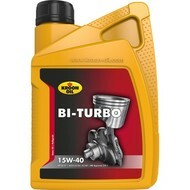 Fuel capacity::18 ltr/ 11,3 hrs.